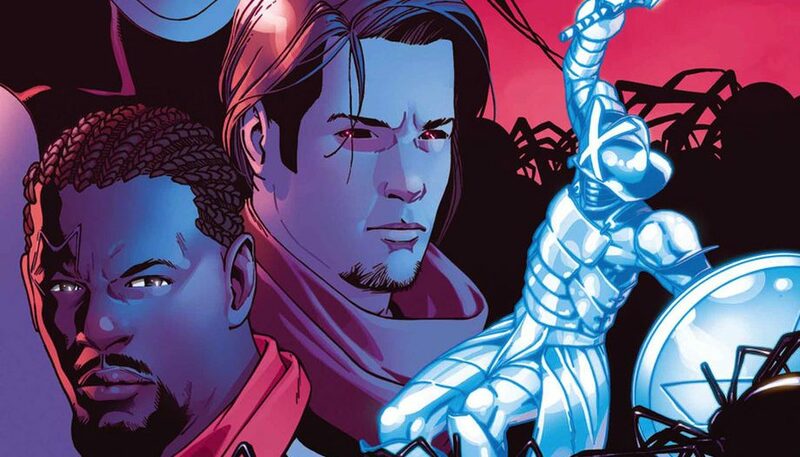 Marvel Comics Universe & Astonishing X-Men #12 Spoilers: A Man Called X – A Returned To Life Professor Charles Xavier – Comes To An End Before The Fresh Start Via Preview! 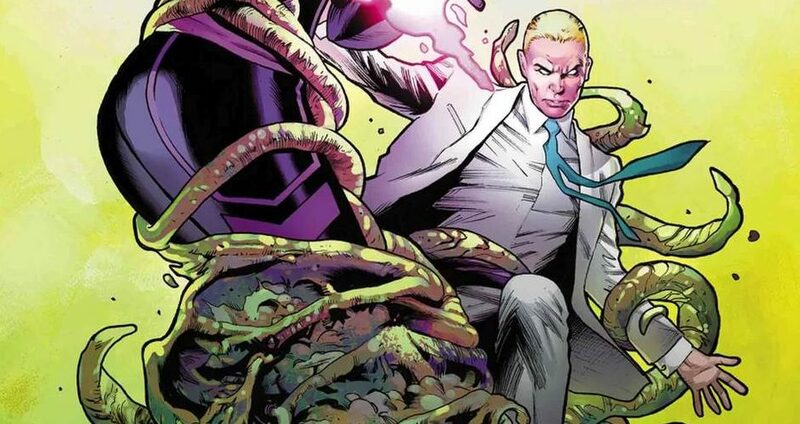 Marvel Comics & Astonishing X-Men #11 Spoilers: Proteus In Final Battle As The Fate Of Professor Charles Xavier Aka X In Doubt? 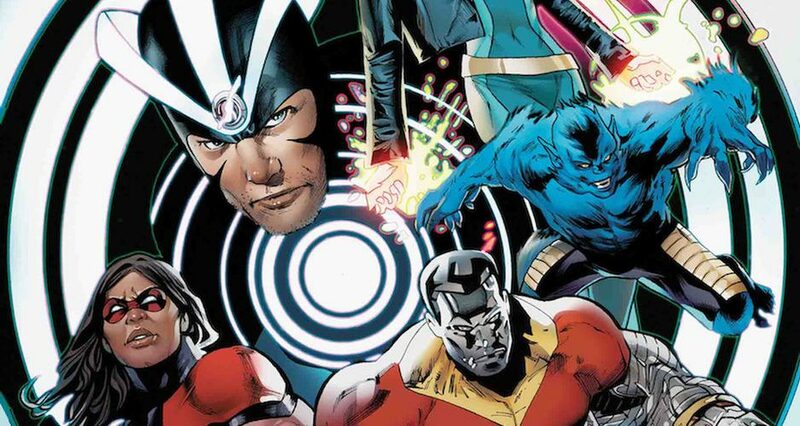 Marvel Comics & July 2018 Solicitations Spoilers: New Roster & Creative Team For The Astonishing X-Men Revealed! 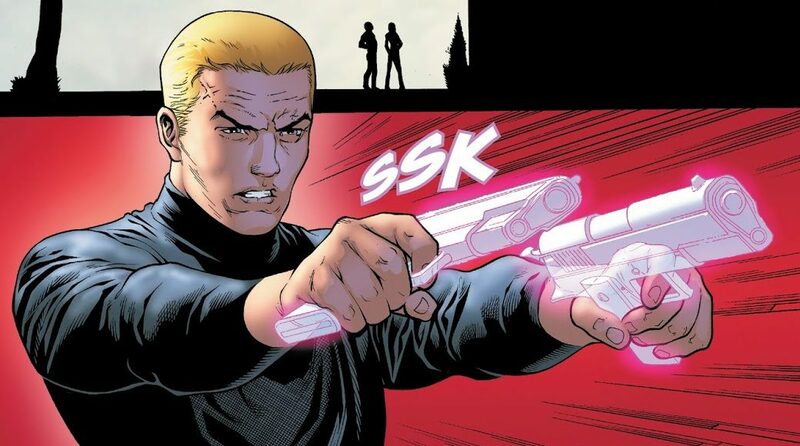 The series marches to its finale in #12? 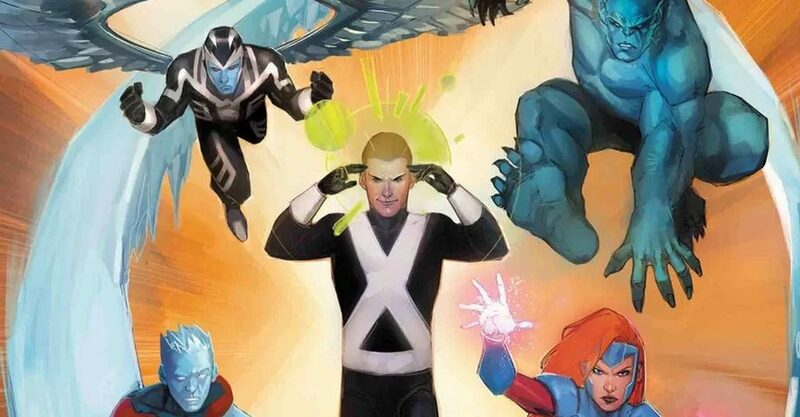 Marvel Comics & June 2018 Solicitations Spoilers: Astonishing X-Men & Return Of Professor X / Charles Xavier Arc Reaches Climax! 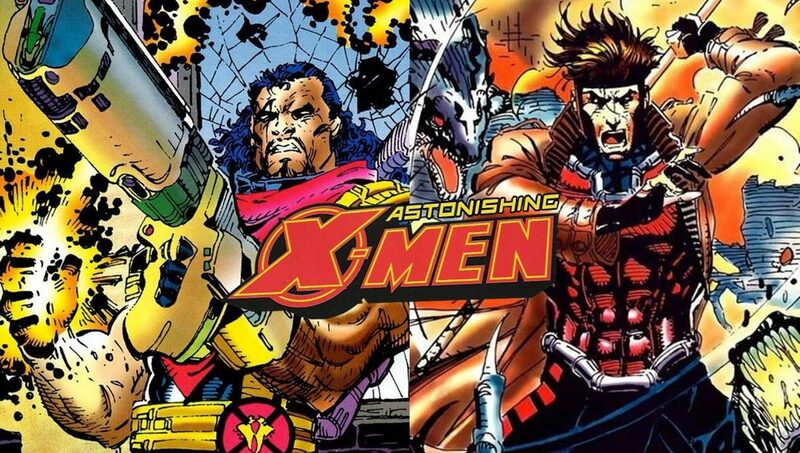 What's next for the X? 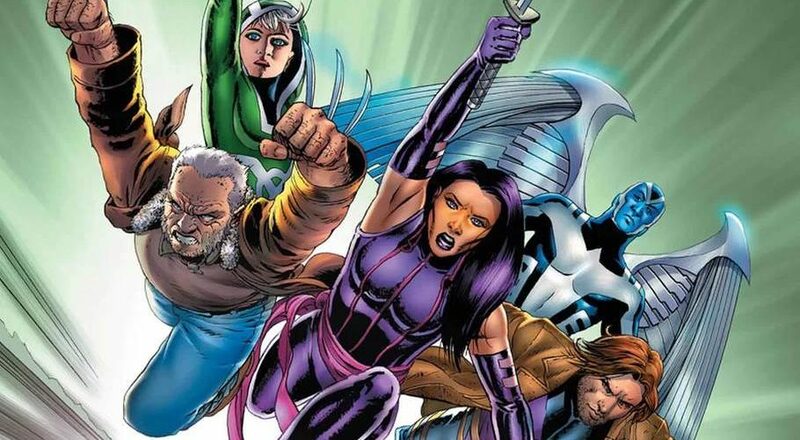 Marvel Comics & May 2018 Solicitations Spoilers: Astonishing X-Men To Be Cancelled? 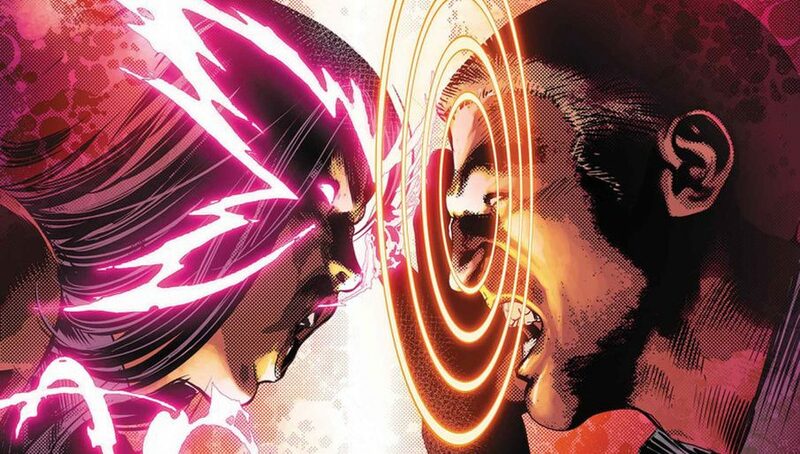 Marvel Comics Legacy & Astonishing X-Men #7 Spoilers: Professor X Charles Xavier Is Back, But At What Cost? 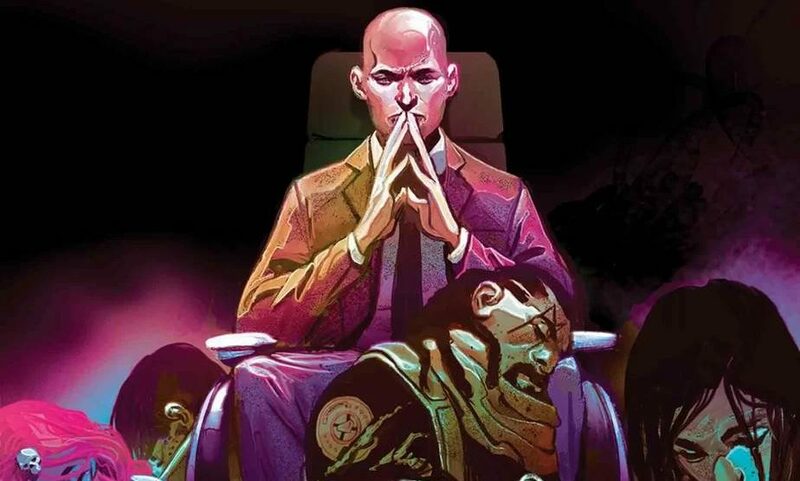 Marvel Comics Legacy & Astonishing X-Men Spoilers: Convoluted History Of Professor X Charles Xavier’s Lives & Deaths Gets Simple Clarity? 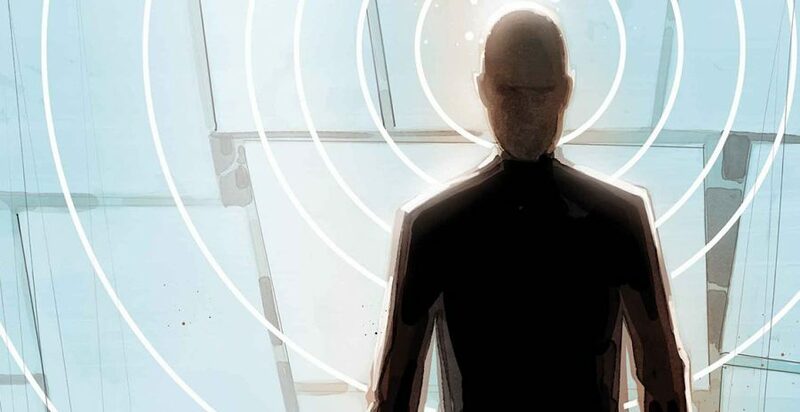 Marvel Comics Legacy & Astonishing X-Men #6 Spoilers: Is Charles Xavier, Professor X, Really Back? 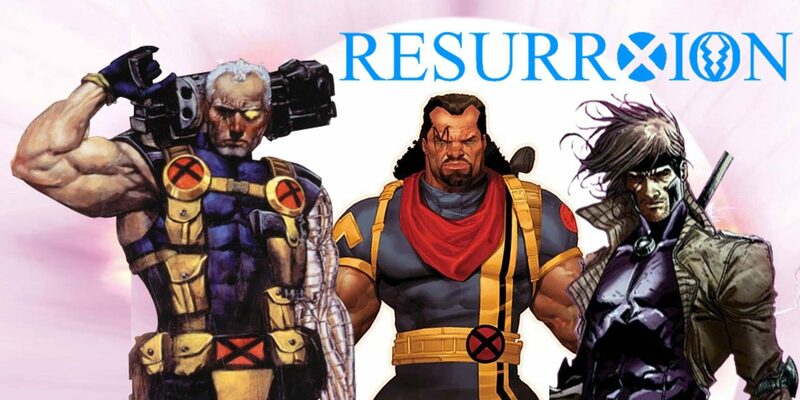 Plus A New Status Quo For Fantomex? He's back? Or is he? 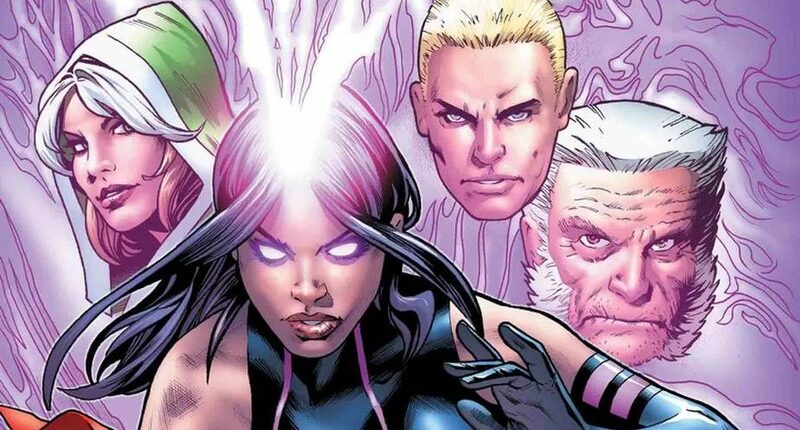 Marvel Comics Legacy & January 2018 Solicitations Spoilers: Professor X, Charles Xavier, Is Back & He Has A Plan The Astonishing X-Men May Not Like! 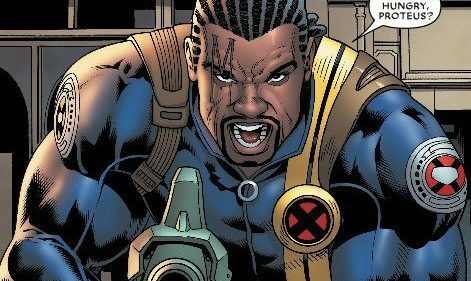 Can Prof X walk now too? 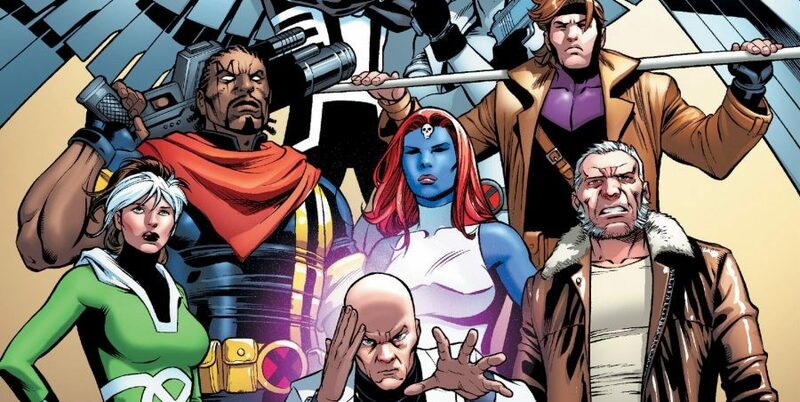 Marvel Comics Legacy & December 2017 Solicitations Spoilers: Professor X, Charles Xavier, Finally Returns To Life In Astonishing X-Men? 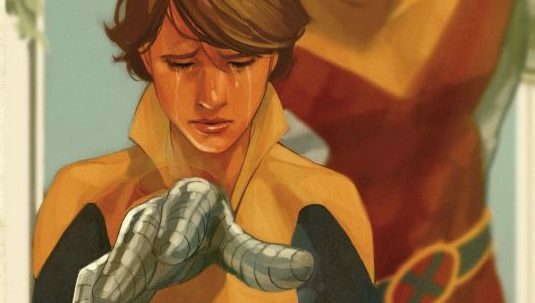 Marvel Comics Legacy & November 2017 Solicitations Spoilers: Astonishing X-Men Continues Professor Charles Xavier’s Waltz To The Living? 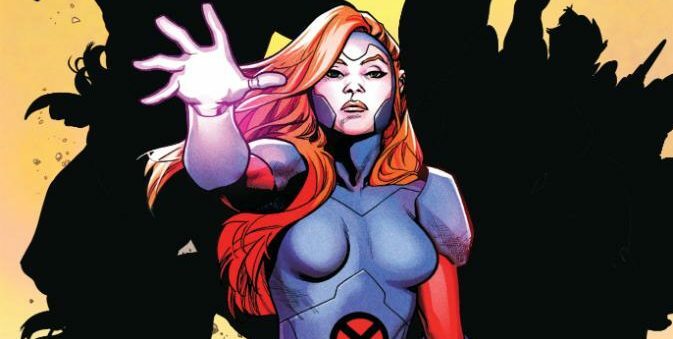 Marvel Comics Legacy Spoilers & Review: Astonishing X-Men #1 Has The Biggest, Most Anticipated & Welcomed ResurrXion Yet… Literally! 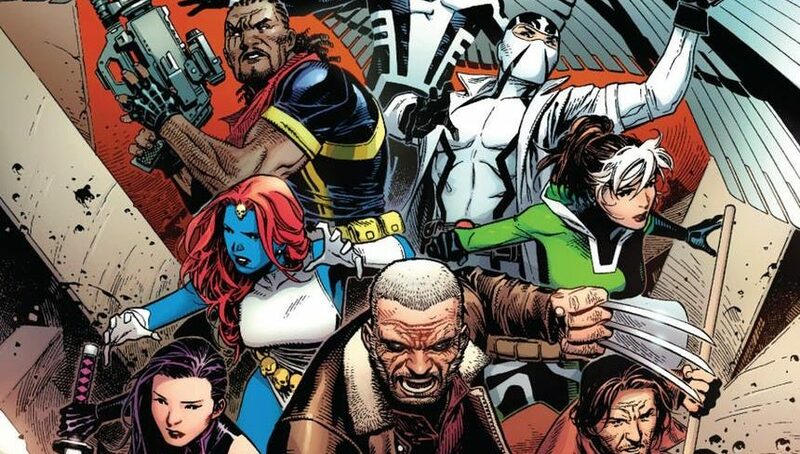 Marvel Comics Legacy Spoilers & ResurrXion Spoilers: Astonishing X-Men #1 Hits Stands With Bishop, Gambit & More Classic X-Men Via Preview! 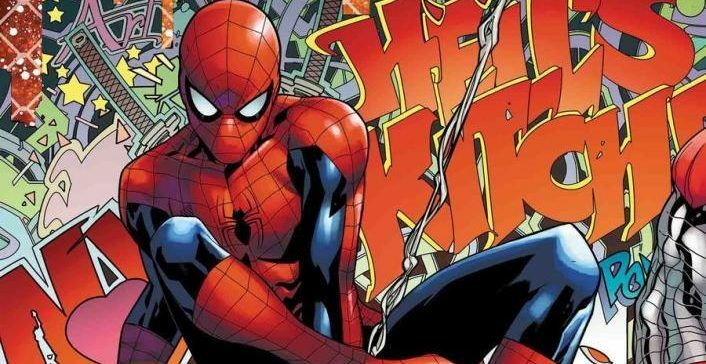 A new era that channels the classic one?